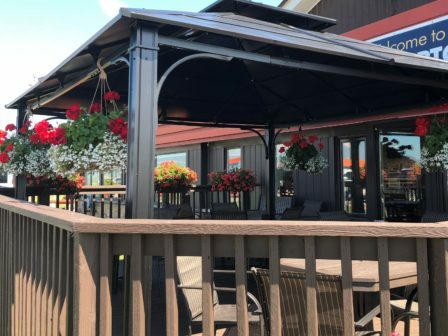 Discover the airport, club and services in beautiful Caledon, ON. Learn to Fly ~ Reach for the Sky! Make your dream of becoming an airline pilot a reality! Open 7 days a week, we offer daily specials, all-day breakfast and lunch, Hockley Valley coffee and Dufflet pastries. Patio is open for the Summer! Exceptional Training, Excellent Facilities, Energized Environment. Thousands of pilots have trained and graduated from BFC flight training programs since 1946. Many BFC graduates now have very successful and rewarding careers in the aviation industry as airline pilots, Transport Canada inspectors, safety investigators and business managers. BFC’s reputation is highly regarded both in Canada and internationally for pilot training as a recreational pilot or to become a professional pilot. We do not charge additional flight training fees for international students. The BFC is an active member of the Air Transport Association of Canada (ATAC) and is a registered private career college under the Private Career Colleges Act, 2005. 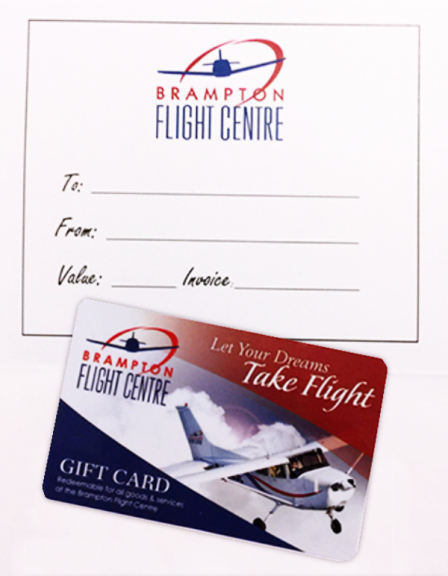 The Brampton Flight Centre is owned and operated by the Brampton Flying Club. The BFC is an innovative, thriving, member-owned organization that strives for excellence in the products and services offered. Top priority is safety and security. Our mission is aviation education. 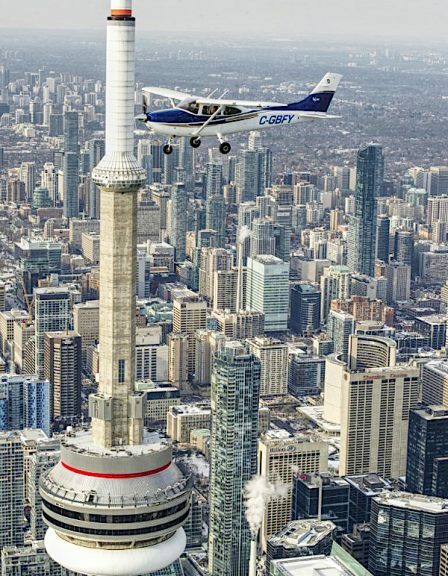 The high quality flight training programs taught by our Transport Canada licenced flight instructors have provided our pilots the skills and knowledge to enable them to achieve their flying goals. The excellence of our training is exemplified by our winning record in the Webster Memorial Competition (annual award for top amateur pilot in Canada). BFC has produced the winner for 3 consecutive years, an amazing achievement in the history of Webster. BFC is one the only flying club in Canada to own an airport. This offers students and members many advantages. The beautiful facilities including the airport, restaurant, maintenance and overhaul shop and fuelling facilities and our modern fleet of aircraft, are owned by the BFC. In addition, the Brampton-Caledon Airport location is excellent for flying as there is quick access to the student pilot practice area providing ample opportunity for pilots to gain experience flying in uncontrolled and controlled airspace. BFC is home to a thriving aviation community including the Great War Flying Museum, Recreational Aircraft Association (RAA) – Toronto, 892 Snowy Owl Air Cadet Squadron, along with privately owned aircraft and hangars. 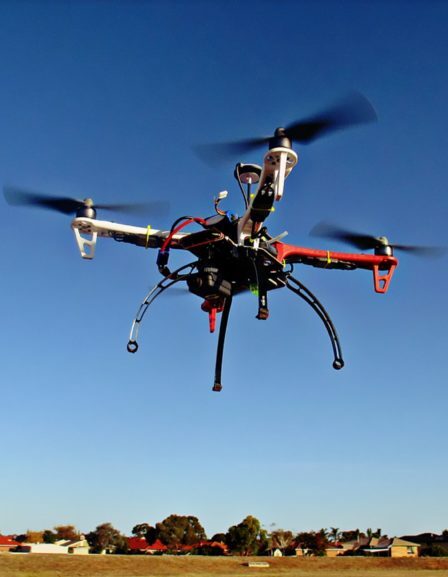 Flying is fun and no previous experience is required! 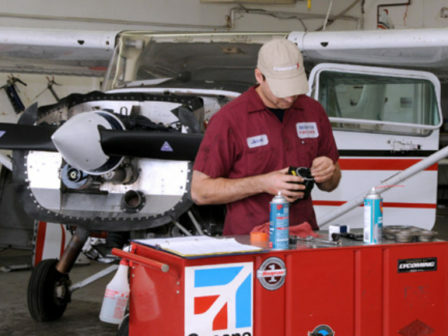 BFC will match a flight training program to your needs. 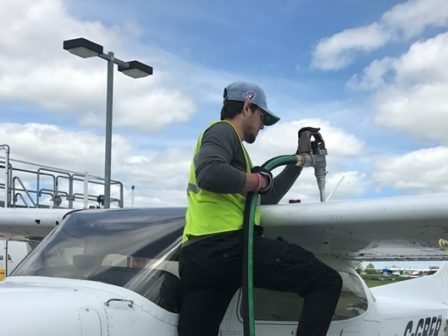 It doesn’t matter what age you are or if you want to fly and earn your wings as a recreational pilot, private pilot, commercial pilot or as an airline transport pilot, BFC will help you to succeed by designing a personal program and schedule for you. Call today, 905-838-1400.